A BIG PUSH TO SAVE LIVES! Free Family Fun Day in support of The Ambulance push in aid of Ballylclough, DBM and Liscarroll Community First Responders schemes. A group of 5 responder schemes are coming together to hold a joint event in Cork Racecourse Mallow on 27th April 2019 to publicise our responder schemes and what we do in our communities. We are holding a family fun day and some of our responders along with members of the fire service and Gardaí are going to push a fully equipped ambulance the distance of a full marathon. All 26.2 miles of it. 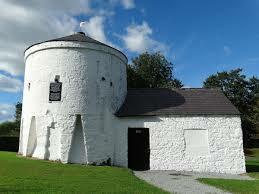 On the day we have a variety of activities and displays from farming to fashion and everything in between. We will have something for everybody including CPR demonstrations and children’s entertainment. The 5 responder's schemes Doneraile Buttevant and Mallow together with Ballyclough and Liscarroll have come together to promote CFR schemes in the North Cork area ,the aim of this event is to promote what we do in the communities so people are more aware of our role is assisting the National Ambulance Service with responding to calls such as Heart Attack, Stroke, Cardiac Arrest and Choking. The Schemes altogether have attended approximately a thousand calls since setting up the scheme in 2014 or aim is to get more volunteers and teach vital life-saving skills to members of our communities. Responders are fully trained by qualified PHECC instructors under the Irish Heart Foundation and attend regular classes to keep their skills up to date. A responder on call has a defibrillator and medical bag. When tasked by The National Ambulance Services they receive a text message from 999 are given the details of the call, all volunteers use their own cars to attend calls and are covered by their own insurance policies, the responder goes to the address and treats the patient until the arrival of the Ambulance crew. We are always looking for more volunteers and if you would be interested in getting involved please contact the CFR scheme in your area. 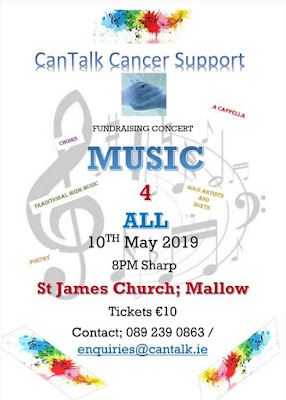 A musical evening in aid of CanTalk, a local cancer support group in Mallow. A mixture of musical and poetic talents from many genres. All performers are very kindly sharing their time and talents for our worthy cause. Concert begins at 8pm sharp on Friday, 10th of May. 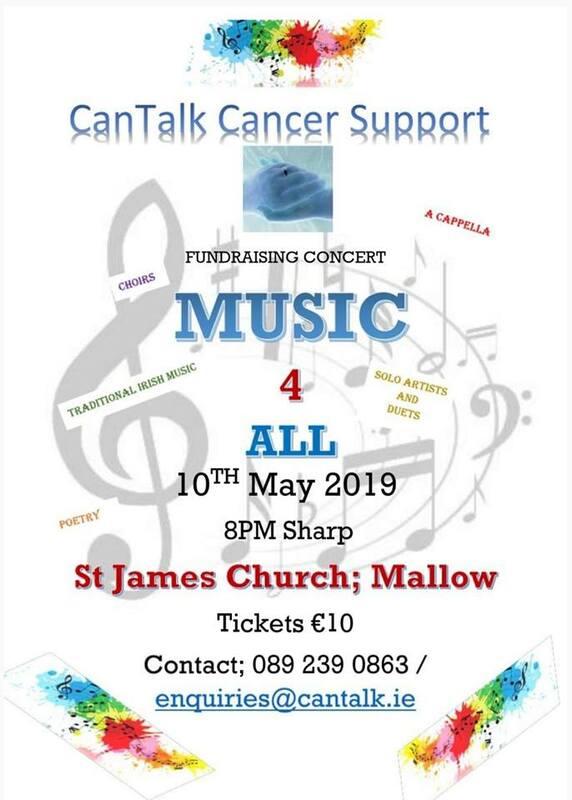 Tickets €10, available by calling: 089 2390863 or email: enquiries@cantalk.ie. The Mayor of County Cork Councillor Patrick Gerard Murphy launched the 2019 Pride in our Community Competition at the County Hall today in front of a large crowd which included many County Councillors and representatives of Community groups from all over county Cork. The Pride in Our Community Competition is now celebrating its 14th year and continues to encourage communities to display the best of their area by developing sustainable amenities that benefit the entire community. 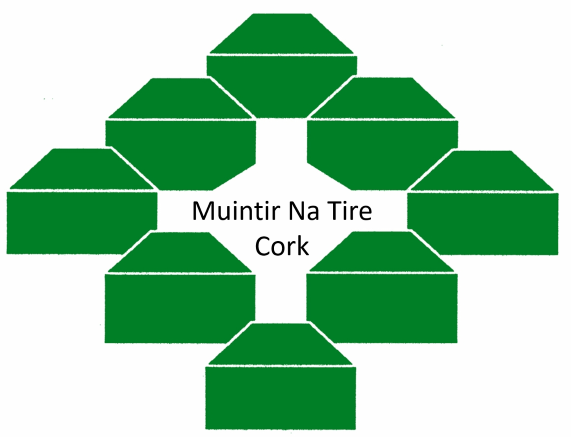 The competition which is organised by Cork County Federation Muintir na Tire in conjunction with Cork County Council continues to go from strength to strength each year. Over the years, the competition has developed from a small idea to the very successful and popular competition that it is today with a prize fund of over €10,000, with over 50 groups expected to take part again this year. Through this competition, Muintir na Tire recognises and acknowledges the hard work of all the community organisations involved around the County and this in turn supports the work of development work of Cork County Council. The competition also seeks to make people aware of their environment, to continue the overall development of their areas and to encourage litter free communities. Mayor Murphy praised the competition and promised continued support from Cork County Council to the voluntary sector in County Cork and he congratulated last year’s overall winners The Lusitania Museum/Old Head Signal Tower Heritage Group who restored the Signal Tower and constructed a Lusitania Memorial Garden, which features an iconic sculpture. Mr Kevin Murphy Chair of the Environment SPC Cork County Council praised Muintir na Tire for its commitment to rural development and also for their help with the Mayors awards. He said that there was a record entry last year and that the standard is improving all the time. In a message to the launch, Mr Brendan Scahill Community Worker HSE Cork North said they were also delighted to be working closely with Muintir on many projects and he outlined the health benefits of most community projects. Social Inclusion Award, Best New Entry, Best Tourism Project, Best Maintained Existing Project, Healthy Town/Village Award and Innovation and Creativity. Mr Seamus Forde Chairperson of Cork County Federation Muintir ná Tíre said amenities highlight the important link between our surroundings and our quality of life. He said these projects brighten up communities and enhance the natural beauty of the surroundings in which we live as well as attracting tourists. He thanked the County council especially Louis Duffy and his staff at the Cork County Council Environment Directorate for providing support for the organising, judging and funding of the competition. He said tha Muintir na Tire hopes to see all of our communities continue to support our work by partaking in the competition this year and we encourage all groups past and present to continue to develop their projects and ideas in the future. We really hope to see past groups coming back to work on projects in the future. Niamh O Dwyer County Council Co-ordinator said it was now easier than ever to enter the competition. She urged groups to enter online at muintircork.com or to contact 0214500688 and request a Brochure / entry form. The Digital Skills for Citizens Scheme is an initiative under the Government’s National Digital Strategy, funded by the Department of Communications, Climate Action and Environment. The scheme provides free basic digital skills training where citizens attending classes will learn the skills they need to use and enjoy the many benefits that using the internet offers. Staying connected with family and friends has important benefits for your health and wellbeing. Sign up for basic digital skills classes and learn how to use email, Facebook, Skype or WhatsApp and save time and money by communicating, shopping and banking online. Training classes are available to all citizens who don’t have the confidence, motivation or skills to reap the benefits of digital inclusion. Training is targeted at people over 45, farming communities, small business owners, the unemployed, persons with disabilities and disadvantaged groups. 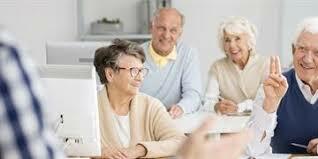 Each person attending these classes will receive 10 hours free classroom training. An internet enabled device (computer, laptop or tablet) will be provided for use during each class or if you prefer you can bring your own device. The Crystal Project Creating Clarity and Connections for people affected by Dementia. The Crystal Project is a joint initiative between the HSE, The Alzheimer Society of Ireland and Family Carers Ireland. For those concerned about memory loss or affected by dementia contact the Crystal Project for free and confidential advice, information and support. Over the past number of years many in the County of Cork, and quite a few further afield, will have become familiar with the Heritage of County Cork Publication Series – a Series that explores the vast heritage of the County of Cork, having to date focused on bridges (2013); Houses (2014), Churches (2015), Rebel Sites (2016), Castles (2017) and the most recent installment: Europe and the County of Cork: A Heritage Perspective (2018). In continuation of the Series, 2019 will see the publication of a book that examines the Industrial Heritage of County Cork. One does not need to travel far to come across a feature of industrial heritage within the County of Cork, the County having close to 300 mills alone in the archaeological record. The upcoming publication will take a look at the earliest origins of industry in County Cork, with a particular focus on the industrial revolution and the inclusion of sites right up to and including the 20th century. It will examine their construction and in turn their importance to the locality, as well as where they sat in the wider economic growth of the County. Architectural features associated specifically with industrial sites will be clearly demonstrated and the publication will also feature a number of important industrial sites located within the County of Cork that the public can visit. The text will include fascinating stories regarding these industrial sites coupled with first-hand accounts of the people who worked them, from Breweries and Gunpowder Mills to Linen works, Creameries and Foundries. Industrial heritage has had a profound impact on the places of County Cork and many places owe their name to such industry, for example, Millstreet in North Cork, with other villages owing their origin to industry, for example, the village of Blarney, which was set up around a local Linen Industry over 250 years ago. One of the most important elements of this publication, if not the most important, is the input of local heritage groups and enthusiasts. Past publications in the Heritage of County Cork Series have benefited hugely from a great number of public submissions including photos for use, stories, and indeed lists of recommended sites that should be featured in the book(s). With respect to the upcoming publication on the County’s industrial Heritage, the Heritage Unit of Cork County Council would be delighted to see a similar response in 2019. To this effect local heritage societies, community groups and individuals are requested to get involved in the project by submitting any specific information/stories/photos of interest to Cork County Council by Friday 10th May 2019. 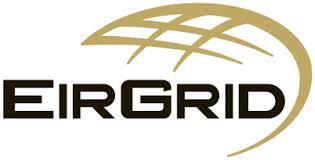 EirGrid is the state-owned electricity transmission system operator. They are responsible for the electricity grid. Eirgrid are exploring the feasibility of an electrical link between Ireland and France, called the Celtic Interconnector, with their counterparts in France, Réseau de Transport d'Électricité (RTE). This project will carry electricity between Ireland and France, directly connecting Ireland to the European energy network. Eirgrid are now consulting on this project, and invite you to attend one of their public information meetings. Eirgrid want to hear your views and answer your questions on how they can best deliver this project.